BOTOX® Cosmetic injections continue to be one of the most sought after, non-surgical anti-aging procedures for both men and women, offering instant results for those who want to get rid of deep grooves on the forehead or wrinkles around the eyes and mouth. BOTOX is an FDA-approved cosmetic treatment for wrinkles that works by relaxing the muscles that cause lines and wrinkles around the face with a simple injection. BOTOX has been used for over 15 years to treat a variety of medical conditions and offers several benefits for men and women who want to enhance their appearance and reverse the signs of aging. 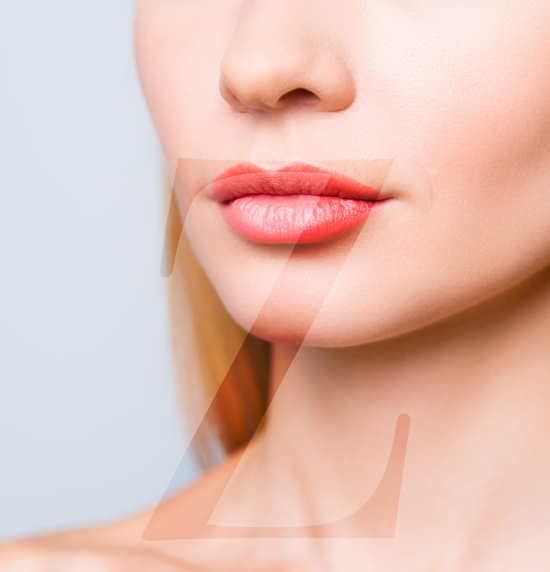 Dr. Zarrabi offers BOTOX Cosmetic injections at his exclusive Santa Monica plastic surgery center and has perfected his technique so that men and women can enjoy natural-looking results almost immediately. Dr. Zarrabi uses only the necessary amount of BOTOX compounds for each treatment to ensure patient safety and create a natural, attractive appearance. Most patients can see the complete effects of the treatment after 3-7 days of the injection, and are advised not to massage the treated area so that the compounds stay in place as they are absorbed by the body. 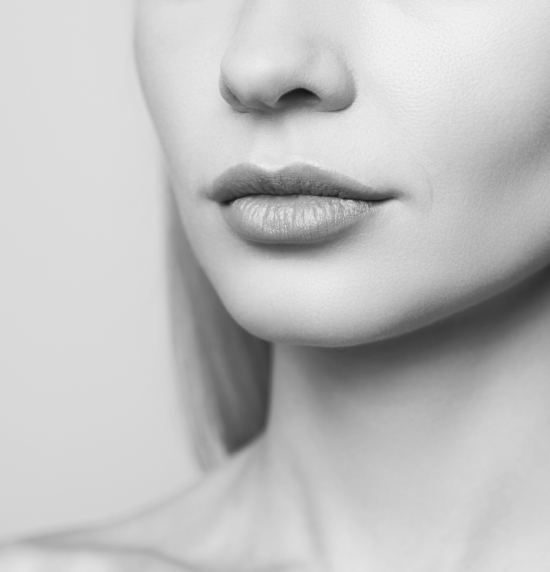 BOTOX injections are a convenient and more affordable alternative to facial implants and facelift surgery, allowing you to enjoy instant results. The injections can be used on several key areas of the face and treatments do not require any downtime or recovery time. BOTOX offers a less radical change for those who simply want to get rid of moderate lines and wrinkles; your expressions will still look natural, especially since Dr. Zarrabi only administers a specific dose for each treatment area in order to avoid the ‘frozen’ or unnatural look. You may be a good candidate for BOTOX if you are noticing the development of fine lines around the eyes or have developed deep grooves along the forehead. Dr. Zarrabi has been administering BOTOX injections successfully for several years, and may recommend using BOTOX in conjunction with other dermal fillers to achieve your desired results. 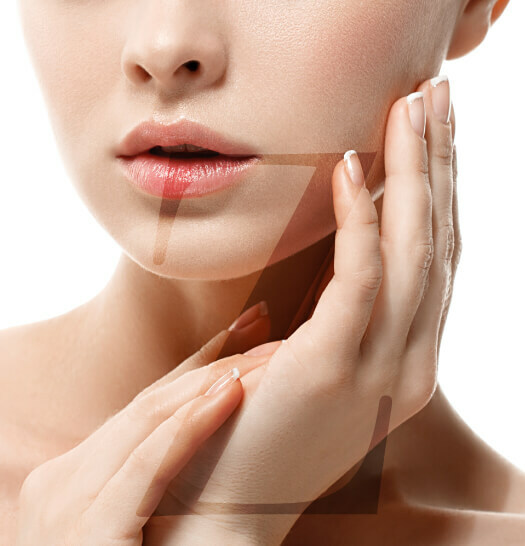 Contact Dr. Zarrabi located in Santa Monica today for a complimentary BOTOX consultation and find out if BOTOX injections are the best option for enhancing your appearance and reversing the signs of aging. Seeing patients from Beverly Hills, Los Angeles, and surrounding areas.